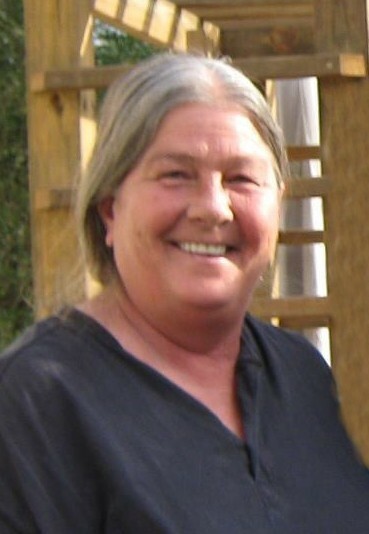 Carol Gledhill of Picayune, Mississippi passed away on Tuesday, April 9, 2019 at the age of 59. 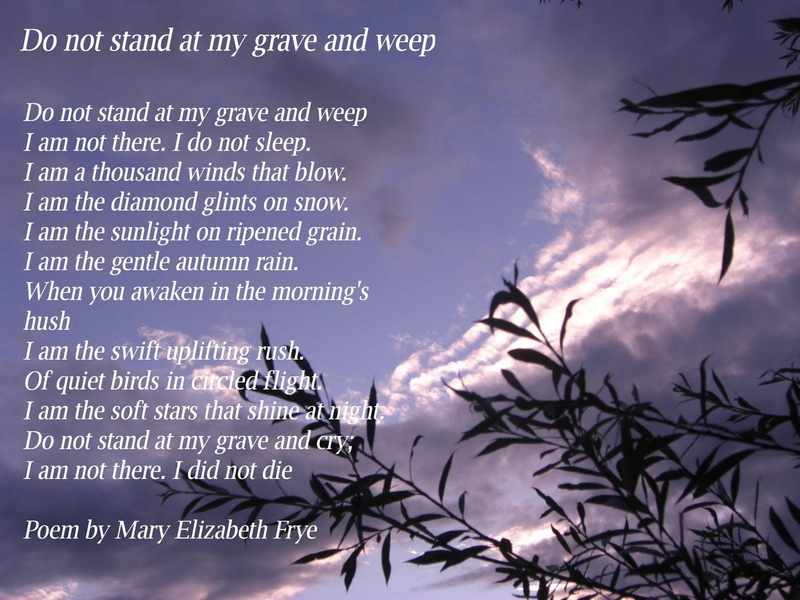 Visitation will be Friday, April 12, 2019 from 5:00 p.m.-9:00 p.m. Her Funeral Service will be 10:00 a.m., Saturday, April 13, 2019 at Picayune Funeral Home Chapel with Bro. Jacob Gill officiating. Interment at Memorial Gardens Cemetery under the direction of Picayune Funeral Home. Carol was a native of Colorado, a resident of Picayune for the past 45 years and attended Resurrection Life Worship Center. She loved helping others, and spending time at the beach, and sitting on the sea wall. She is survived by her husband, Gary Gledhill of Picayune, Mississippi; her children, Terry Newman of New Mexico; Tim Wheat, Christopher Lee and Michelle Wheat of Mississippi; Amanda Newman of Alaska; brother, Shane Holland of Colorado; her mother, Valerie Whitfield Seal of Mississippi; twelve grandchildren and two great-grandchildren. She is preceded in death by her father, Fred Holland; and brother Bernie Holland.